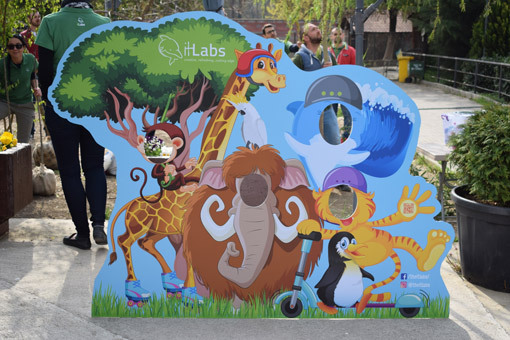 This weekend in the spirit of our Company’s value Engagement we donated and planted 30 trees in the Skopje ZOO. Wondering why? Because we care. We care about the environment, we love to help our city become greener and we enjoy educating the youngest among our families to be aware that the nature is the biggest long-term investment. We had an amazing time while working and we must emphasize that planting a tree is much easier while having fun! The trees besides improving the ZOO’s exterior, will provide shade and produce food for the resident-animals. We are thankful to our dear colleague Ana Blazhevska for giving us the chance for impact because Mother Earth matters to all of us.